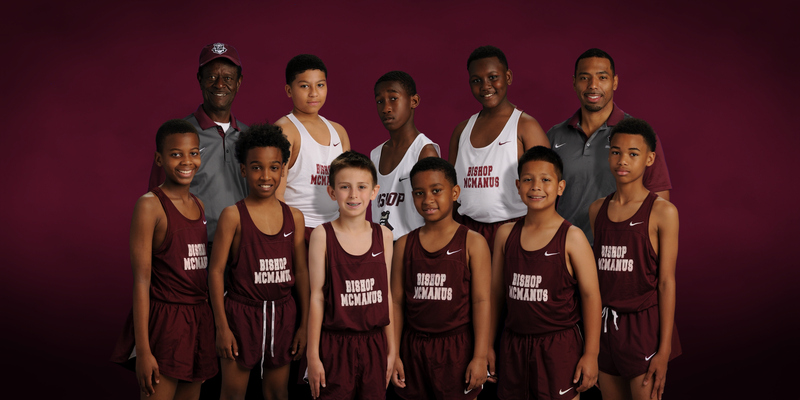 Here at Bishop McManus Academy, we believe athletics at all levels are an important part of a student’s total educational experience. The achievement of our athletic programs is built on the student-athletes’ abilities to balance their participation with their academic requirements. In athletics, our goal is to provide a structured environment where our student-athletes can develop responsibility, work ethic, and self-discipline. 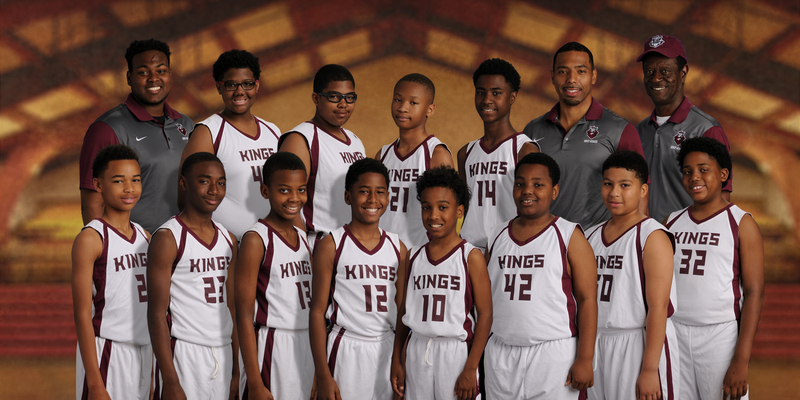 We currently compete in the Metro Middle School League. 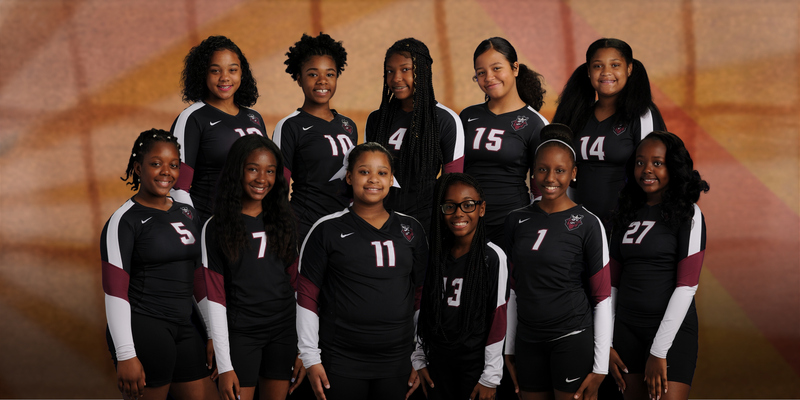 This league is one in which Middle School teams from Bishop McManus Academy represent BMA in athletic competition against other teams in the Greater New Orleans, Westbank, Kenner, and Metairie areas. We currently compete in Boys Basketball, Girls Volleyball, Boys Volleyball, Flag Football, Cross Country, and Baseball. 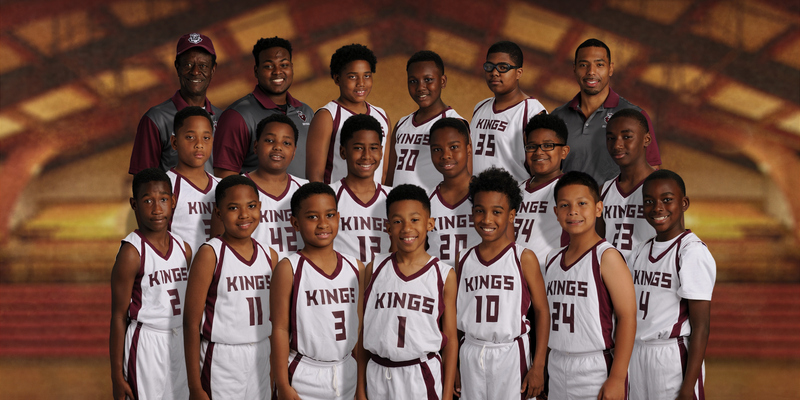 At the beginning of each season, players try out for a spot on the roster of teams representing BMA at various grade levels. Students who are currently in grades 5th – 8th are allowed to participate in middle school athletic competition. 4th-grade exceptions are allowed depending on the skill level of the student-athlete.